And Walk to the finest wineries from here. 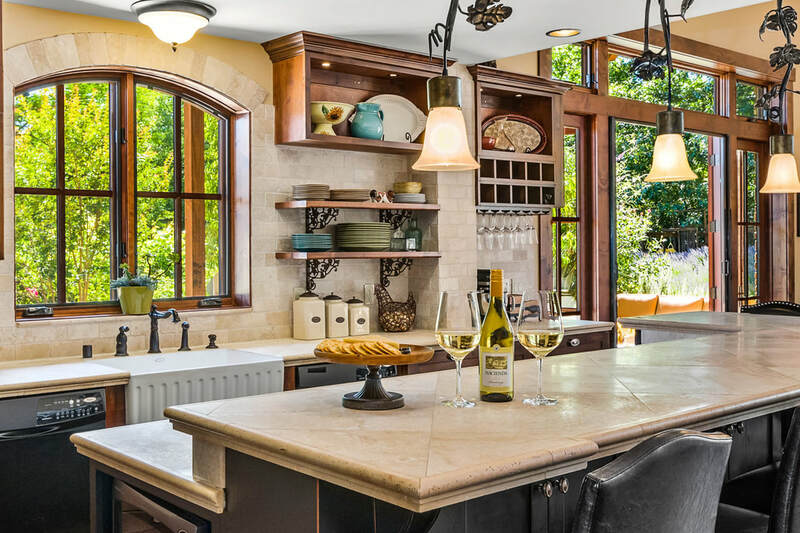 ​Vacation Sonoma-Style at this Custom Vacation Rental Home. 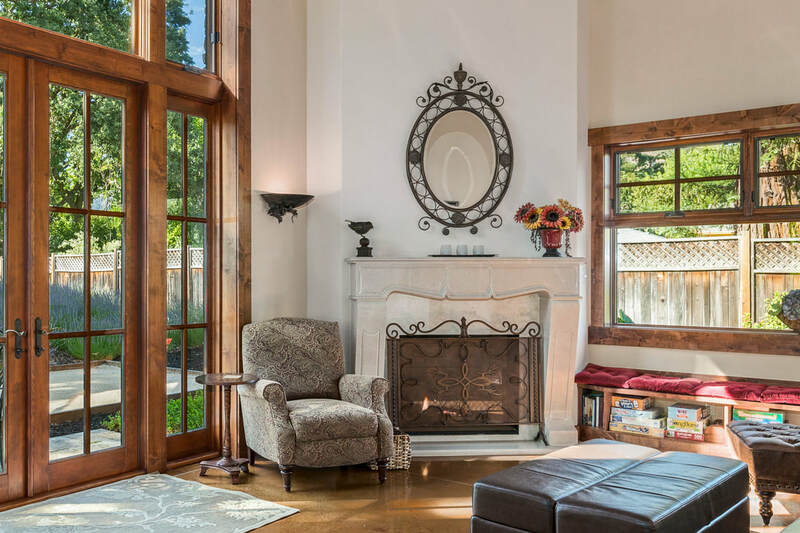 One of the Few Properties Within Walking Distance to Sonoma Valley's Finest Wineries. Custom built with attention to every last detail. Professionally designed and beautifully decorated, every detail has been thoughtfully considered with wonderful weekends in mind. We wanted a place where we could gather with family, entertain friends, and visit Sonoma Valley's amazing restaurants and wineries without having to drive. We wanted a peaceful setting, but we didn't want to be far away from all the fun. Here, you can walk to 9 wineries within 5 blocks, but you'll feel like you're getting away from it all. Play a game of bocce, make a pizza in our Italian wood-fired oven with herbs from our garden, curl up by one of our fireplaces, celebrate with a visit from our chef, or enjoy a game of pool in our bar; there are lots of ways to enjoy being together. 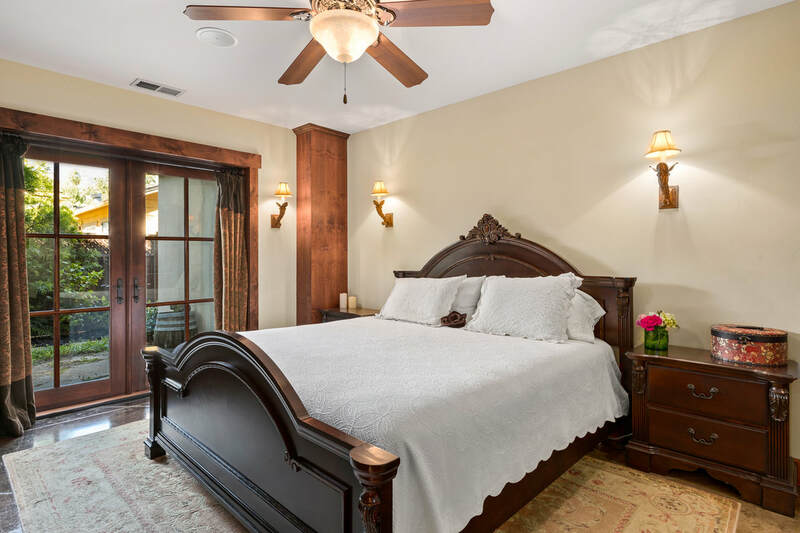 Our vacation home was designed based on our own travels and the features we love: luxurious king-sized bedding, spacious bathrooms with lots of outlets and mirrors, and everything you need to entertain beautifully. 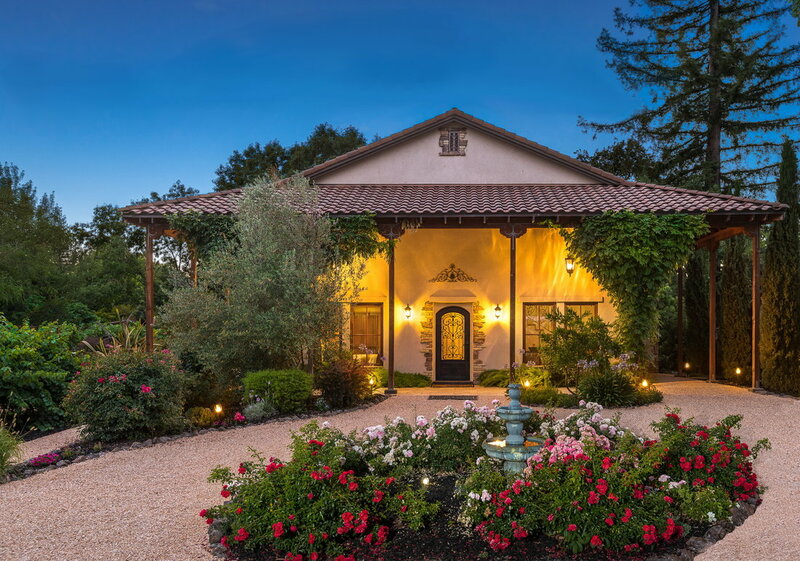 Hacienda Sonoma is located north of the Sonoma Plaza, right in the heart of Sonoma Valley. We are surrounded by rolling vineyard vistas, wineries, and the tranquil beauty of Wine Country.